CURTIS ENGINE OFFERS A WIDE-RANGE OF POWER SWITCHING AND CONTROL SOLUTIONS TO TRANSFER CRITICAL LOADS AND MANAGE DISTRIBUTED POWER GENERATION APPLICATIONS. 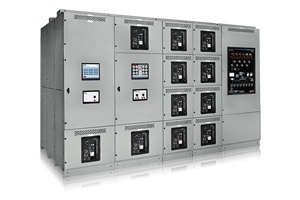 We provide best-in-class technology from the leading suppliers of power switching and control technologies including ASCO Power Technologies, GE/Zenith Controls and MTU Onsite Energy. 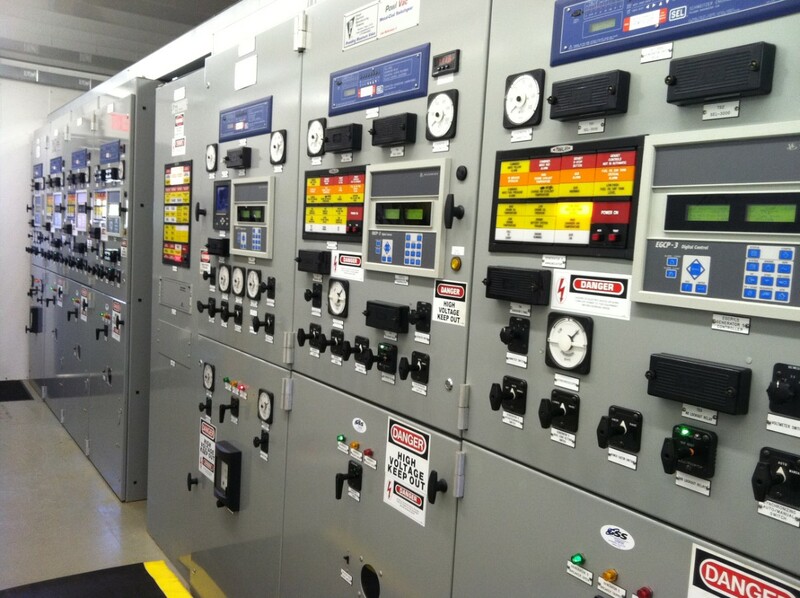 We can also custom-design a system to meet your site-specific requirements including seamless integration with generator sets, transfer switches, motor controls, SCADA systems, and utility interconnections. 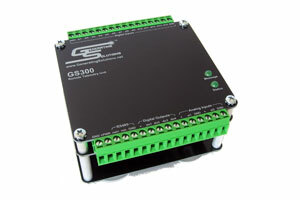 30-4,000 ampere transfer switches from ASCO, GE/Zenith, MTU Onsite Energy. 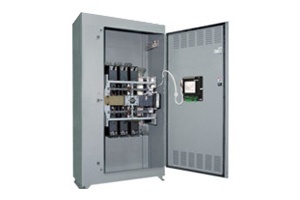 Customized paralleling switchgear and power control systems. Rugged digital control panels, remote annunciators, and generator set controls for controlling multiple genset systems. 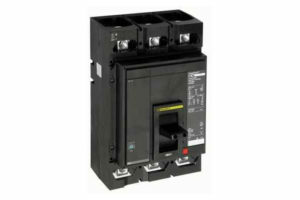 Manual or electrically operated molded case circuit breakers and enclosures. 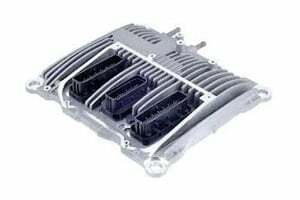 Electronic Engine Control Units (ECU’s) and governors. 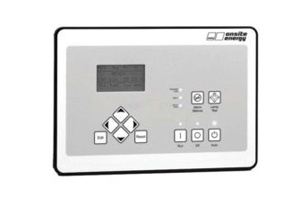 Electronic remote monitoring and control systems.